Ali Afshar, B.Sc., D.D.S., C.A.G.S., D.A.B.O.I. 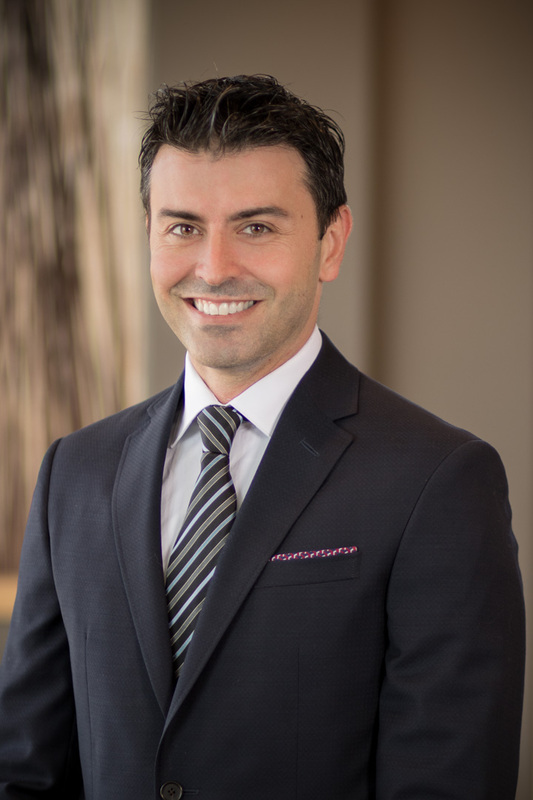 Dr. Afshar received his first dental degree from the University of Alberta in 2001, followed by a certificate in advanced graduate studies in general dentistry from Boston University. He currently has a referral-based practice limited to dental implants, soft tissue management, and complex restorative cases. He is a graduate of the Misch International Implant Institute, graduate and clinical instructor at the Kois Center in Seattle, and is on the faculty of the Vancouver MaxiCourse. Dr. Afshar is involved with several programs of advanced training in implant and aesthetic dentistry in Canada and the United States. Dr. Afshar has two young children who take up most of his free time. His hobbies include soccer, golf, skiing, coaching and driving his children around.